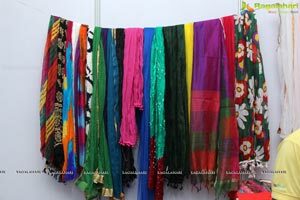 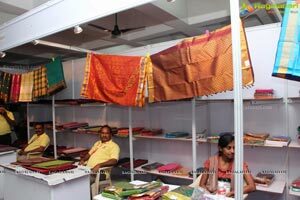 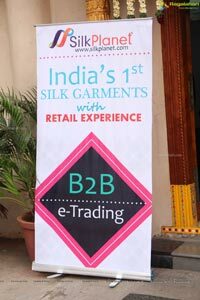 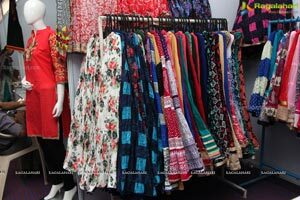 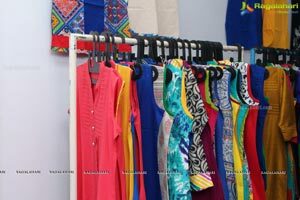 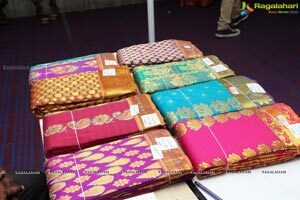 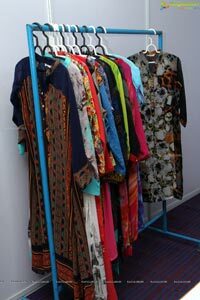 Hyderabad, Feb 2016: Silk Planet B2B, manufacture to retailer, e-commerce company in clothing with retail experience organized first of its kind Fashion Expo-2016 at Kamma Sangham Hall, Ameerpet. 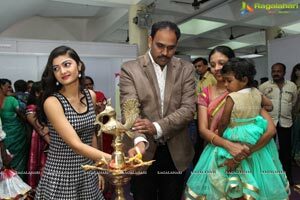 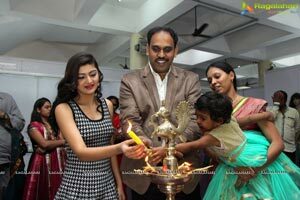 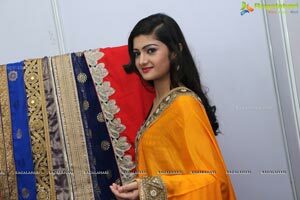 Tollywood Actress, Ninne Korukunta Fame Poojitha Naidu Formally Inaugurated the Exposition. 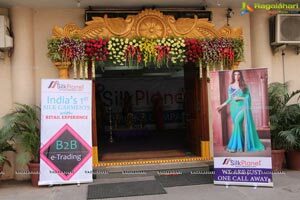 “Silk palnet is filling up gap through an Innovative online platform For the benefit of retailers, the traditional buying process is being transformed into e-commerce business in the most simplified process and transparent operations” said Ravi-MD, silk planet. 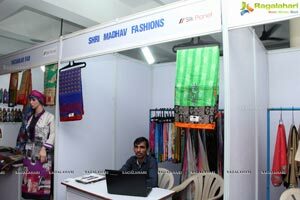 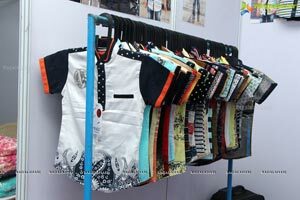 First of its kind expo, we bought clothing manufacturers to meet retailers under of roof, Its one stop for sourcing of multi products display with 200 manufacturers, 2500 catalogs’, 35,000 designs ”he said. 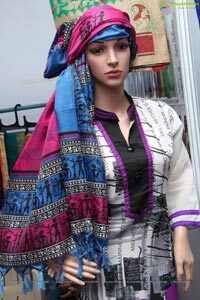 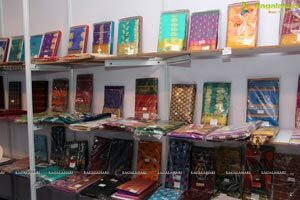 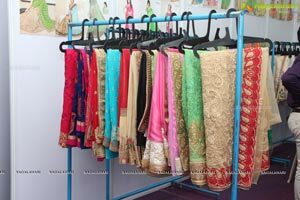 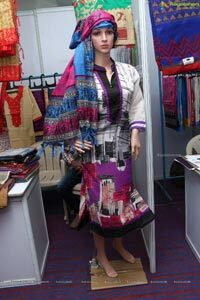 All the varieties of clothing like Sarees, Lehengas, Readymade xiresses, Chudidars, Dress materials, tops, legins, and worldwide fashion collections are displayed at regular intervals, updated as per fashion trends and market demand. 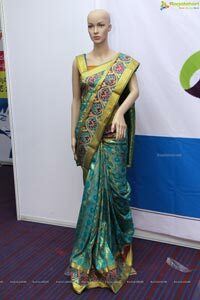 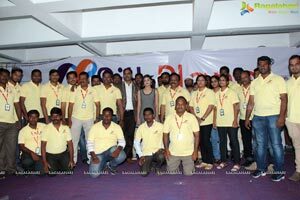 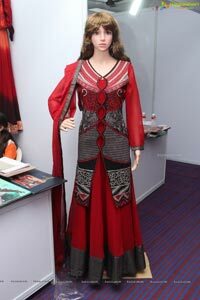 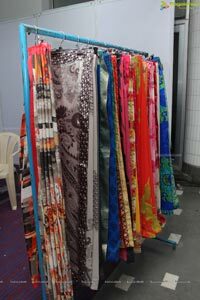 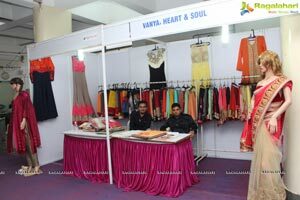 Andhra Pradesh, Telangana state 3thousand retailers visiting in this 2-day expo.